Tree of Life Ministries, offers the opportunity to maintain a personal connection to the vision of the ministry through the Child Sponsorship program. Through this program, individuals can invest in the lives of our students and directly help meet the financial needs of these students’ lives while at Plan Escalon. 70% of graduating children are gainfully employed, compared to a national average of 30% employment in Honduras! 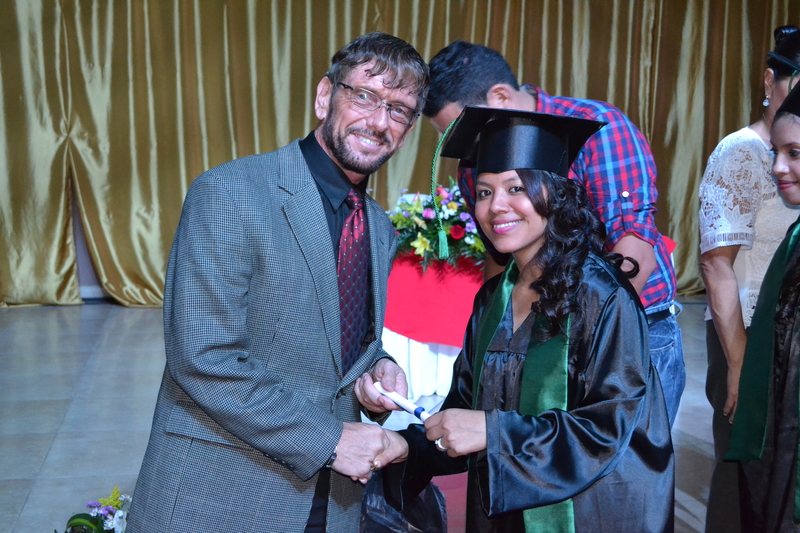 47% of Plan Escalon graduates go on to attend college/university compared to the Honduras national average of 1%. Honduras is the 2nd poorest country in the Western Hemisphere.